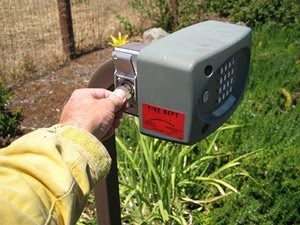 The Knox Box is a box that contains keys to the structure so the Fire Department can access an emergency area quickly, without causing property damage. 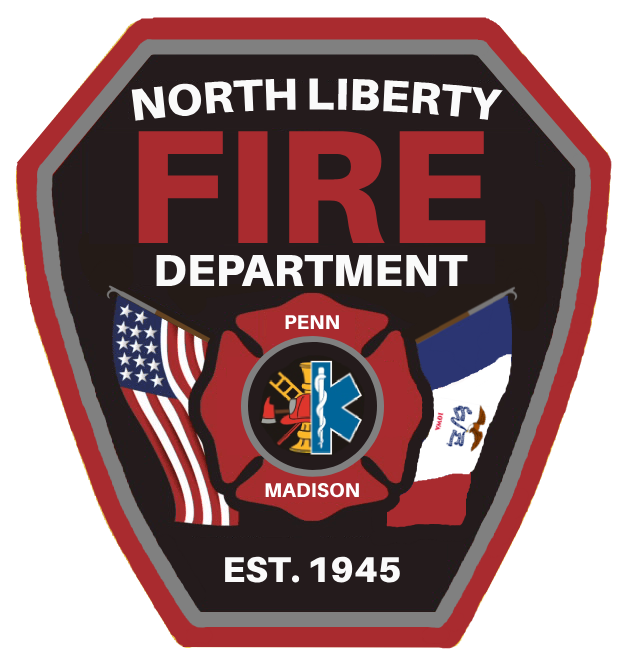 This system saves valuable time that can be wasted while the Fire Department waits for a property owner to arrive and unlock their building. The box itself is very secure and very durable. Allows the Fire Department quick access to restricted structures. Prevents expensive damage to entry systems at prescribed businesses. The Knox Box is considerably cheaper than damage that may occur to a business. Most insurance deductibles do not cover damage under $500. Waiting for a business contact to arrive can provide long delays, if they can be contacted at all. Commercial, industrial, and public structures. Multi-family residential structures (defined as three or more dwelling units for the purpose of this chapter) that have shared or common hallways or entrances. Mixed use commercial and residential structures. Any other structures that have an automatic fire suppression system as defined in the International Fire Code and/or a fire alarm system, except for one and two-family dwellings that have a NFPA 13D fire sprinkler system (Standard for the Installation of Sprinkler Systems in One- and Two- Family Dwellings and Manufactured Homes) and/or a residential fire alarm system. Existing structures that do not have an automatic fire suppression system as defined in the International Fire Code and/or a fire alarm system shall install a key lock box if an occupant or owner of the structure applies for a building permit. One or two family dwellings are exempt from this requirement. It is the Occupancies responsibility to contact the fire department if the keys are changed or replaced. Separate Knox Boxes are required for each occupied structure not physically connected. New and existing structures with elevators are required to install a Knox Elevator Key Box. 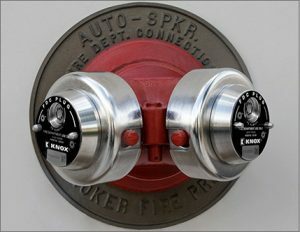 Electric & manual gates that are on a required fire department apparatus road/drive are required to have a Knox Gate Switch or Knox Padlock installed for fire department access. Locking fire department connections caps approved by the fire department are required for all new construction that have a water­based fire protective system and existing structures that have a water­based fire protective system immediately after conducting the five year obstruction and maintenance testing or if one or more of the fire department caps are missing..
To add or update your keys contact the Fire Marshal at 626-5709.